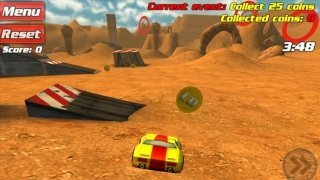 Crashdrive 3D is a car racing game that is only looking for one thing, for you to have a great time. 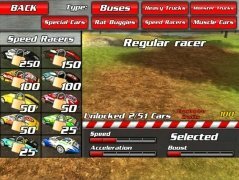 As well as the playing mode for one racer, it includes an addictive multiplayer mode in which you can face your friends or other users from all over the world. Manage to be the quickest driver on the track and finish in the best position! Free car racing game for Mac. Maintain your vehicle in the air for as long as possible to receive more points. Compete for the first position on the world ranking. 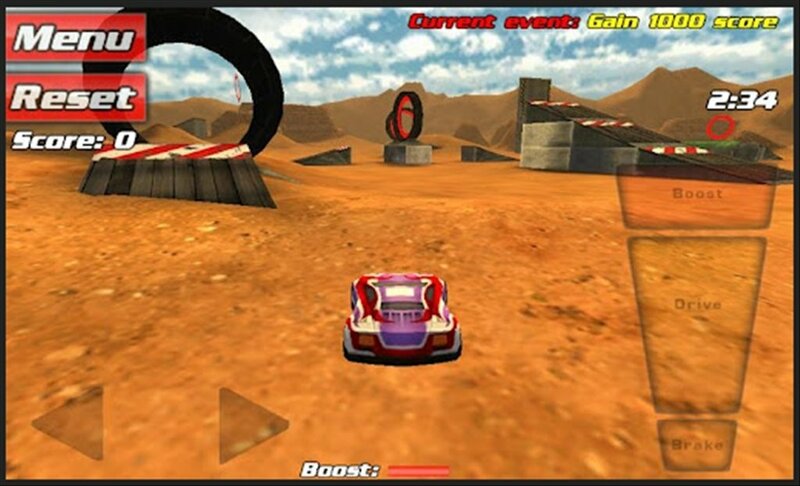 Crashdrive 3D is launched like a desktop widget, thus using the desktop to play. 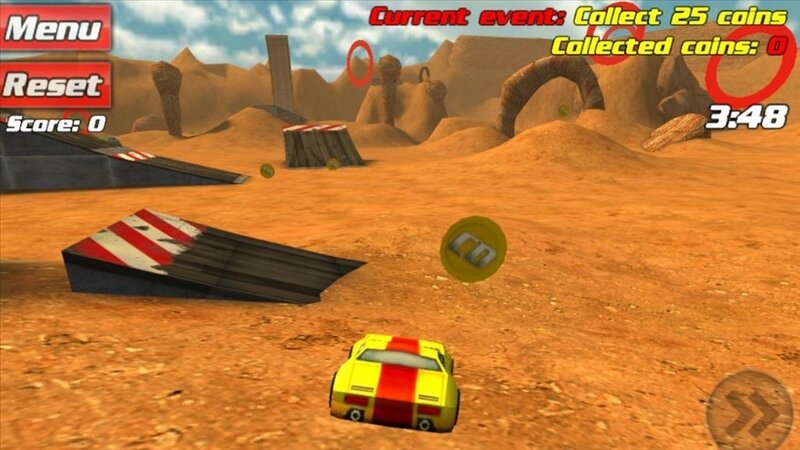 The only scenario available is a desert which is full of jumps which you have to complete: the longer you're in the air the more points you'll receive. Use your keyboard to move: the spacebar acts like a turbo! 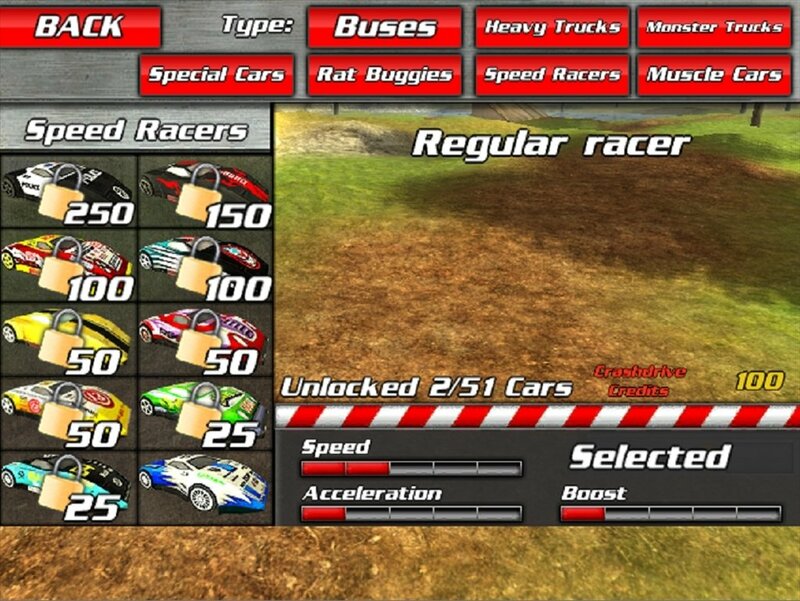 Download Crashdrive 3D for free and enjoy the wildest car races on your Mac. Requires Mac OS X 10.4 or above. It's necessary to have Unity Web Player installed.